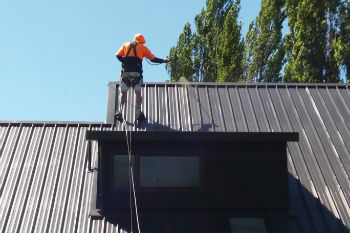 Roofs in New Zealand have to withstand a lot, from heavy rain and frosts to strong winds and heat. It is essential to maintain your roof coating, keeping the weather out and maximising the life of the roof. From schools to stadiums Carus’ roof spraying teams are experts in applying a range of roof coatings.